Book your private taxi transfer to Athens with Athenstransfertour. 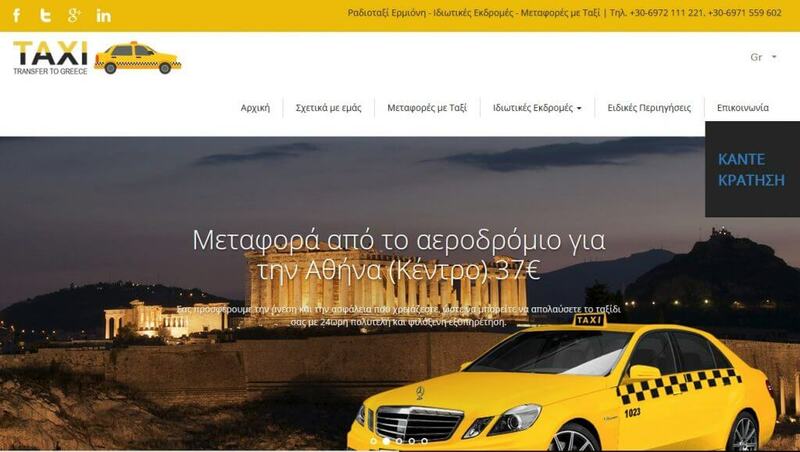 We offer safe and comfortable taxi Transfers to/from Athens Center, Piraeus port, Rafina port, Lavrio port, Glyfada, Loutraki, hotels, train stations or any other desired place all across Greece. One of our professional drivers will be available to greet you at the specified location on time and take you on a private tour around the city of Athens. Our taxi driver will assist you boarding on vehicle along with your bag and baggage. Then, you will continue to experience one of the most comfortable and safely planned Athens private tours possible for your budget. When looking for pick up from hotels or airports/seaports, our staff will inform you about the taxi transfer schedule. It usually takes a long hour flight or tiresome ferry trip to arrive in Greece but you won’t have to feel the pain of waiting outside the terminal for a taxi transfer with professional driver to understand your travel needs and take you to the desired location safely and comfortably. Using our private taxi transfer to Athens Center, Piraeus Port, Rafina Port, Lavrio Port or Loutraki, you will have maximum comfort and enjoyment. No doubt you will be greeted with a friendly and warm smile, provided with professional guide service and get to travel safely, securely and conveniently to your desirable location, be it is in Athens or any other city in Greece. Be sure that we will track your flight or cruise arrivals for potential changes, and adjust the arrival space for your luggage, or excess service charge that will ruin your travel spirit. Our private taxi transfer to Athens Center, Piraeus Port, Rafina Port,Lavrio Port,Glyfada ,Loutraki other major locations are priced competitively. Check out our private taxi transfer service packages and book the one that suits your travel needs and budget this season! Do you want the most perfect, luxurious and comfortable private tours to Athens in Greece – the birthplace of the Olympic Games, Democracy, Aeschylus, Sophocles, Homer Socrates, Euripides and more? We have the best private tour packages to let you cover every tourist destination you desire. We know Greece very well, have organised many private tours all across the mainland, helped foreigners to explore all the ancient locations and their elegance. Our English speaking guides can describe well about the history, myths, and the special importance of Athens as a whole! From private tours to Delphi, Meteora and Olympia to Mystras, we will provide you interesting one day tour packages that will bring you a perfect vacation experience. We are a professional Athens transfer and tour company organising personal vacations and excursions with dedicated drivers who are familiar in local areas and have been part of niche tour and transport industry for years. At Athenstransfertour, we offer properly maintained and air conditioned SUVs with guaranteed comfort in your tours. Our standard of service has excelled over these years. With a great reputation for punctuality, safety, friendliness, punctuality and customer satisfaction, we want to serve you in every private tour to Athens from a seaport, local hotel or airport. 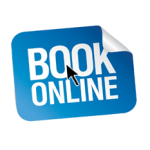 Our private tours to Athens are to be booked online! For private taxi tours and transfers in Athens, we are free to accommodate upto 4 passengers in a group. Our fleet includes Mercedes taxis and mini-vans and comes with a team of well experienced drivers and guides who are natives and share to love the passion you feel for this historical island! Everybody is invited to become a part of our private tour which will be never to forget!